The recent decision in the case of United States of America v. Forest Hill Gardens East Condominium Association, Inc. and Forest Hill Gardens Property Owners’ Association, Inc. serves to clarify an issue that many community associations have faced in years past. That is: Are foreclosing lenders responsible for costs, late fees, interest and attorneys fees in addition to the 12 months or one percent of past due assessments? Many law firms attempted to collect these fees on behalf of their community association clients and, for many years, banks paid. However, in recent years, the banks have started challenging the demand for payment of anything other than the statutory safe harbor amounts that they legally owe. The summary judgment issued by the federal district court in Forest Hill Gardens sends a strong warning to associations that are considering making these demands in the future. The decision came in early January with the court issuing a partial summary judgment in favor of the federal government and its Housing and Urban Development agency (HUD), which as a result of bank foreclosures had become the successor and assignee to the mortgages issued on two units at the Forest Hill Gardens East condominium in West Palm Beach. The ruling found that HUD was not liable for interest and attorney fees as well as other collections costs against the units during the twelve-month period prior to foreclosure. The court found the statutory provision stipulating that foreclosing lenders are liable to community associations only for the “safe harbor” amounts of the last 12 months of assessments or one percent of the mortgage, whichever is less, to mean exactly what it says. The court also found that the association’s demands for additional funds for interest, collections costs and attorney fees had no legal basis. To make matters worse for the condominium association – which had attempted to argue that a provision of its declaration of condominium was invalid – the court agreed with HUD that not only was the association’s declaration of condominium still valid, but that the provision at issue – which provided that foreclosing lenders will not be liable for any assessments which were due prior to taking title to a unit – applied in this case. The court found that HUD had no liability whatsoever to the association for the unpaid assessments that accrued prior to its taking title to each of the two units. Nada. Zero. Further, potentially exacerbating the results of this disastrous ruling for the association in this case, the court may determine that the association must pay HUD’s attorney fees for the defense that it mounted to counter the association’s demands for sums that exceeded the safe harbor maximums. 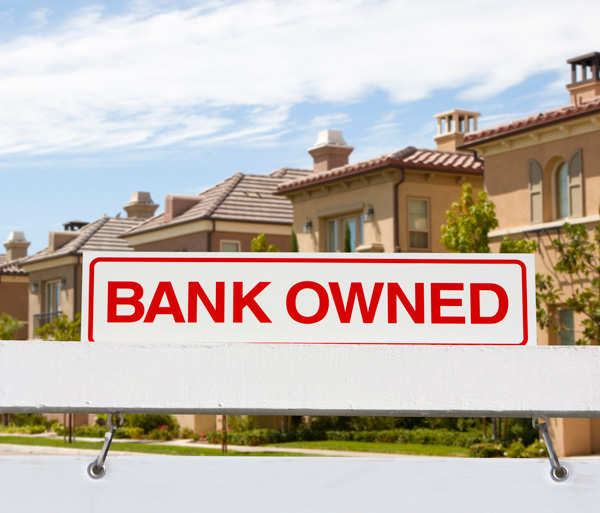 In a similar case issued last year, the Third District Court of Appeal in Miami ruled that a foreclosing lender was entitled to collect its attorney fees from an association. While this ruling does not set a legally binding precedent for future rulings on this issue in state courts in Florida, the message that it and similar rulings in the state and appellate courts are sending to community associations appears to be very clear. Florida community associations would be well advised to avoid seeking sums from foreclosing lenders that exceed the safe harbor maximums, as more and more decisions are finding in favor of lenders. In addition, associations that pursue these “other” costs risk the possibility of having to pay lenders’ legal fees and costs, and they may also end up receiving nothing from the lenders for past-due assessments based on antiquated provisions from the associations’ own governing documents.